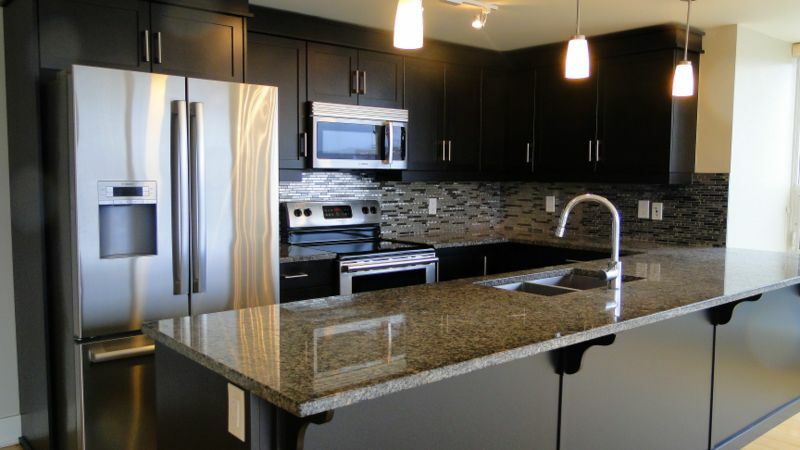 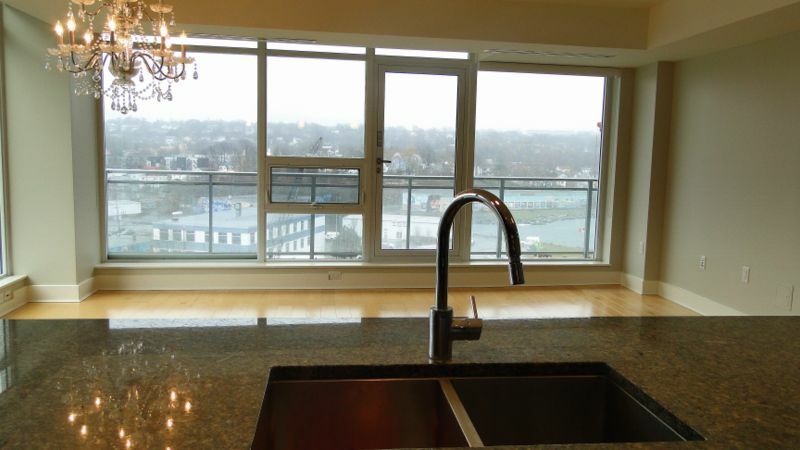 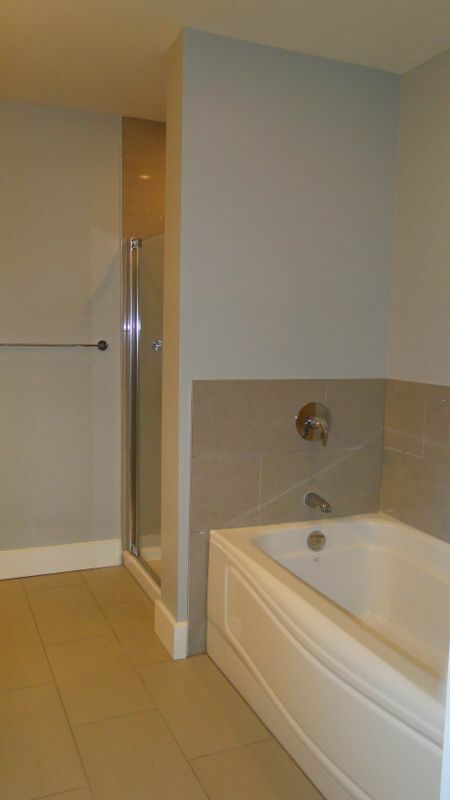 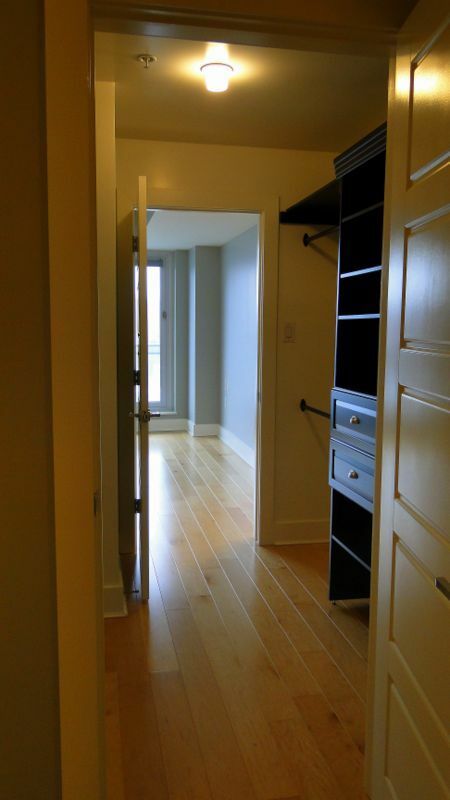 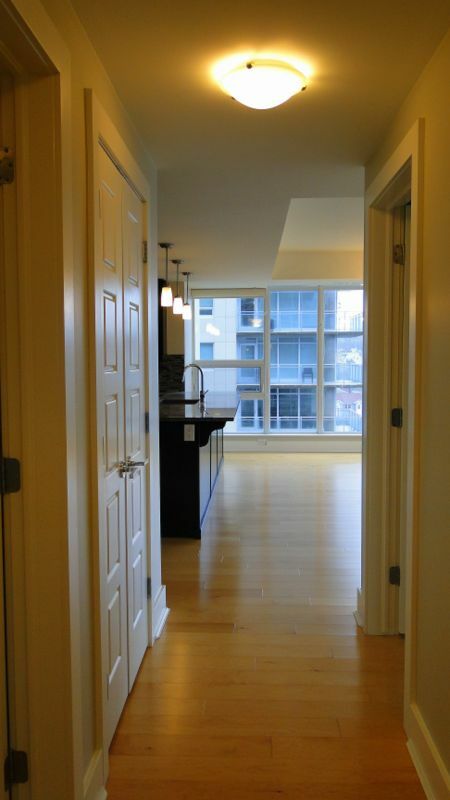 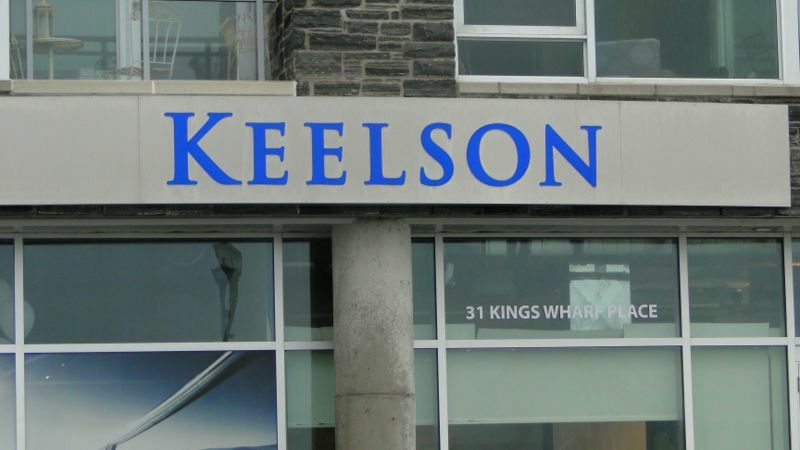 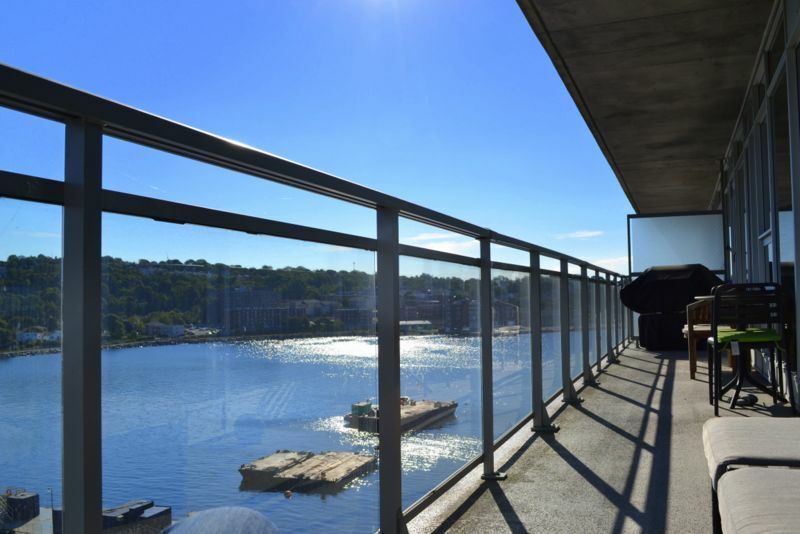 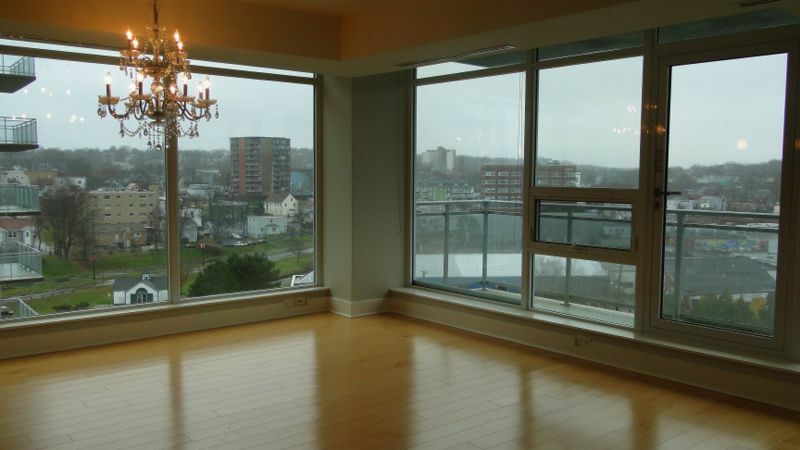 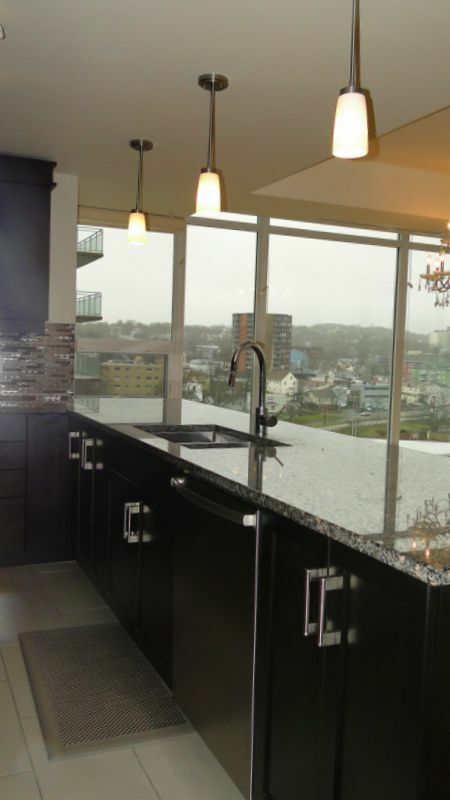 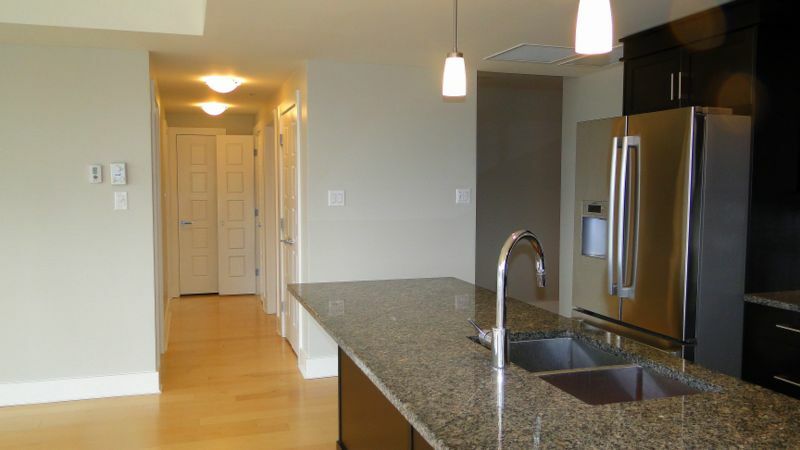 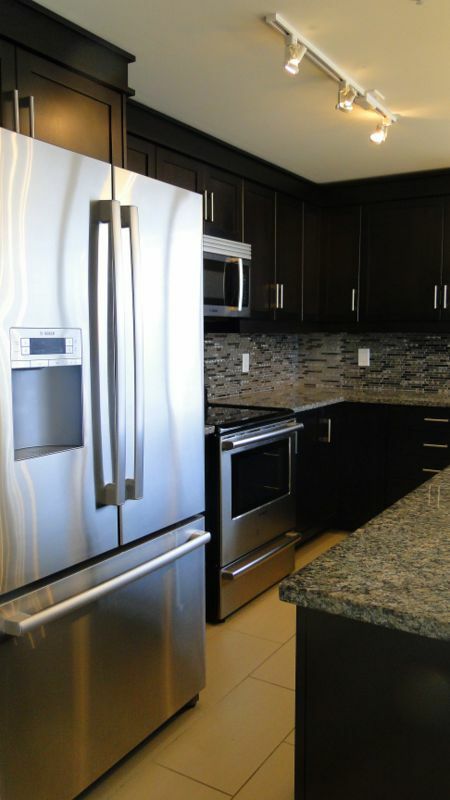 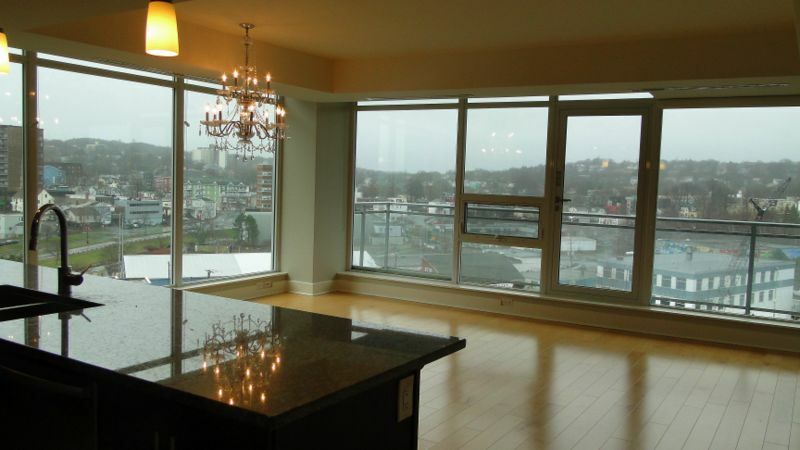 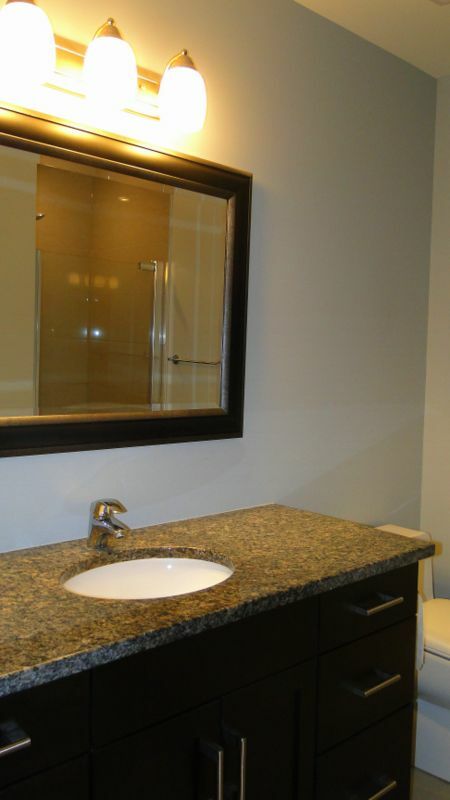 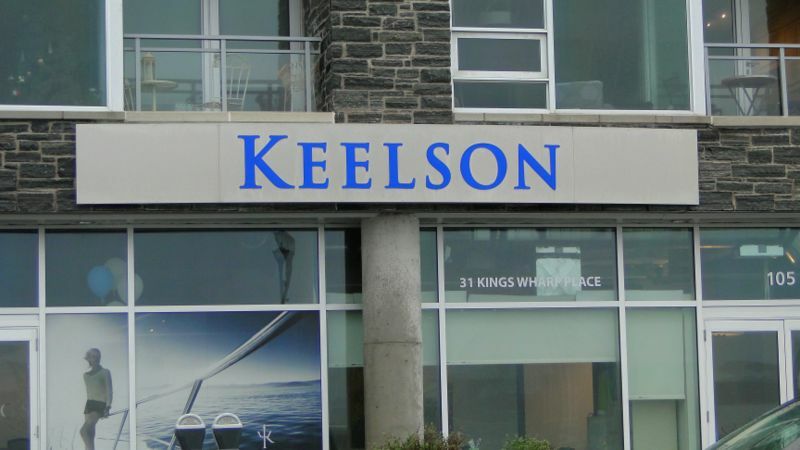 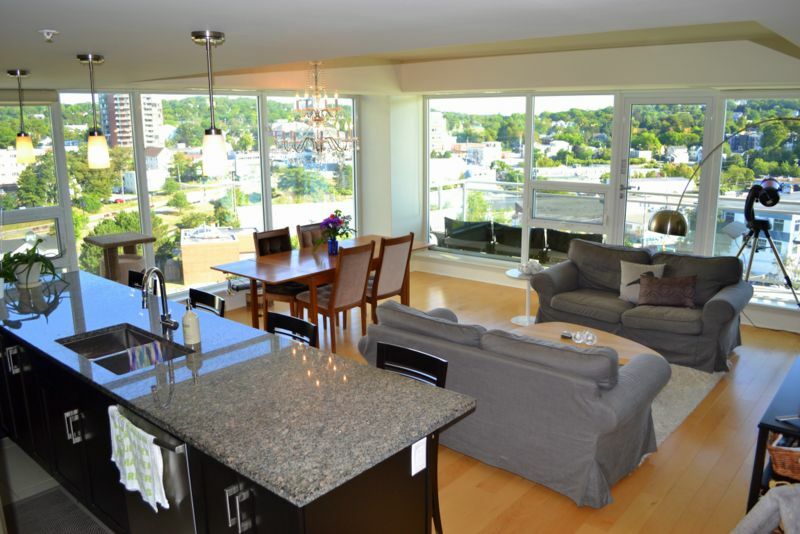 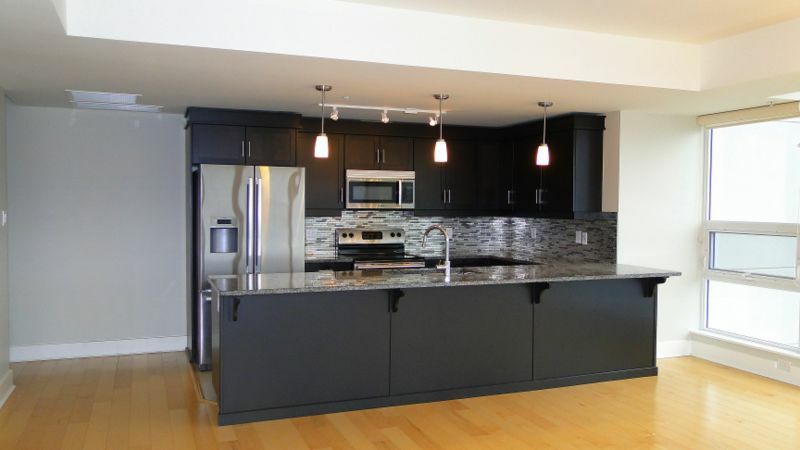 ' A beautiful, spacious 2 bedroom + den in the Keelson Building of King's Wharf, downtown Dartmouth. 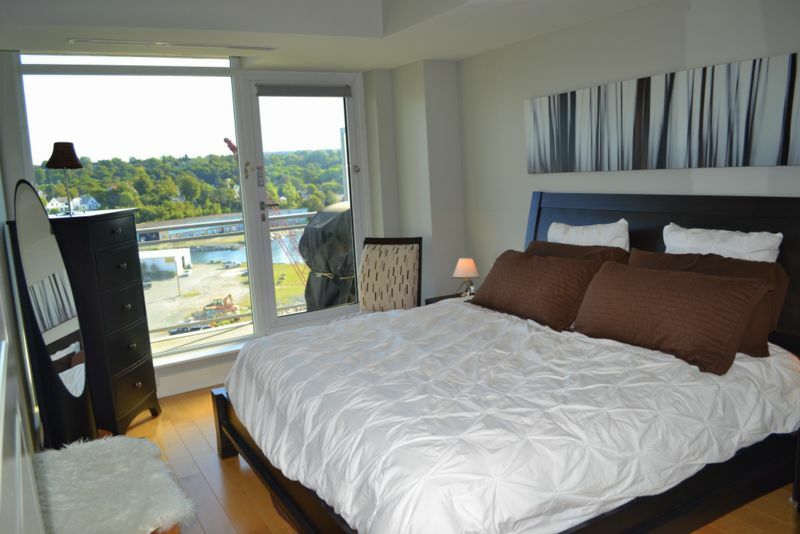 A private panoramic view of the cove from almost any room and a short walk to Halifax ferry service, restaurants, pubs. 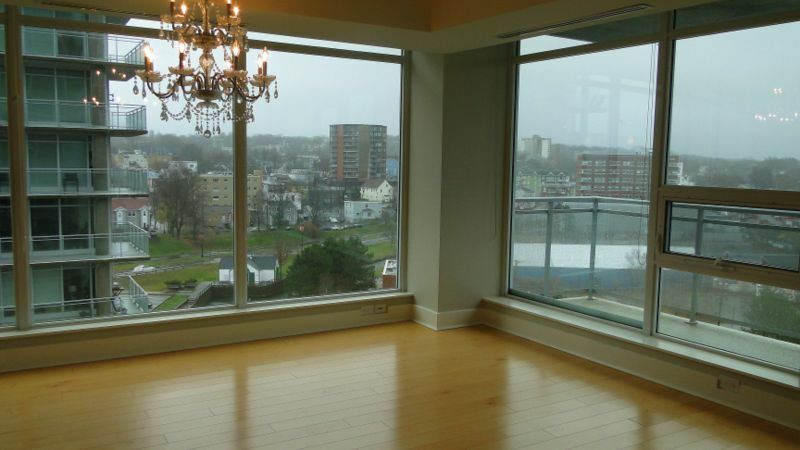 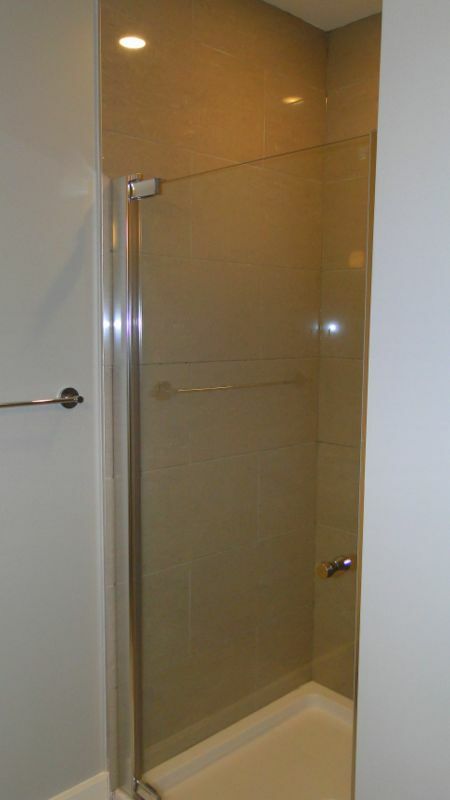 A stroll along the downtown waterfront or Sullivan's Pond .... all surrounding your new home.